A gigantic fun park for both kids and adults; it not only attracts tourists, but also the locals that come over to spend time with their loved ones. 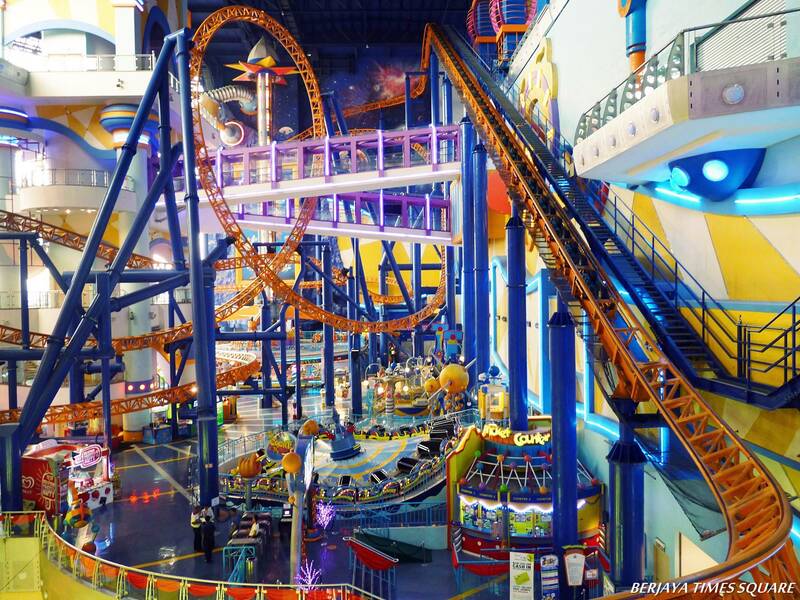 This indoor park is nothing like Genting Highlands as most critics would say, but one thing for sure, it offers you fun and excitement! There are rides for adults and kids; for most adult rides, height measurement is required prior to entrance. To those who want to experience some unforgettable rides of their lives, head down to the ‘Galaxy Station’. Trust me, you’ll scream out loud! 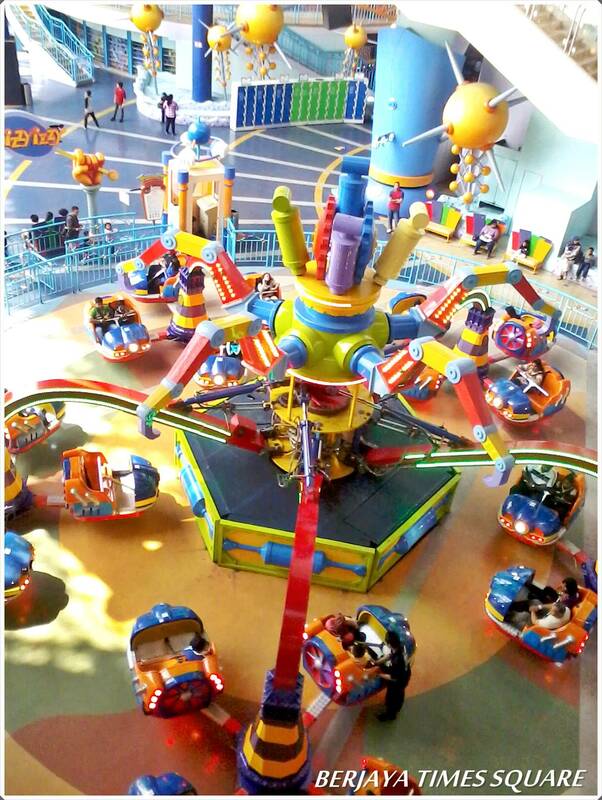 Located in Kuala Lumpur, the Berjaya Times Square Amusement park sits on the 5th & 7th floor. 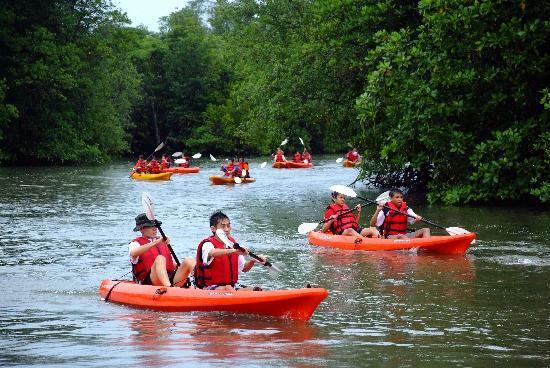 Adult entrance fee would cost RM48 whereas children admission is RM38 each. The park operates from 12pm-10pm (Monday to Friday) and from 11am-12pm (Saturday, Sunday, Public & School Holiday). A wristband will be given for every entry; do ensure that you wear it all the time. You can choose to go out from the theme park, and then enter again, with your wristband validated upon your next entry of the day. Visit ‘Galaxy Station’ to experience some of the exciting and memorable rides that the park has to offer, such as ‘Space Attack’, ‘Ooort’s express’, ‘Dizzy Lzzy’, ‘DNA Mixer’, ‘Supersonic Odyssey’, and ‘Spinning Orbit’. If you have not tried any of these rides anywhere else in the world, it is best for you to watch how others do first, and then decide on whether you want to try them or not. The best thing is to stay calm always and do not panic. What I did was close my eyes and smiled. The ‘Space Attack’ was the scariest ride for me. It reminded me of the ‘Boat ride’ that I tried few years ago at the carnival back in Borneo Sarawak. There were times when I actually opened my eyes – I was upside down – in the air. The cool thing about trying these kinds of rides is that they help us to overcome our fear against height. The only way for us to overcome the fear is to think positive and imagine that for once, we actually have wings; just like birds. 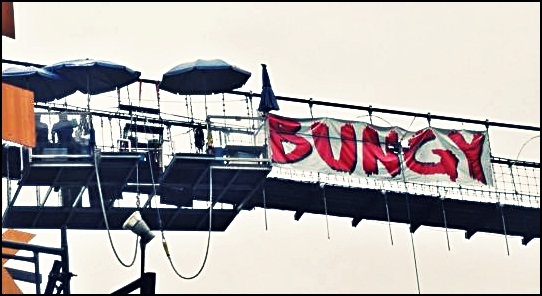 To those wanting to try the bungee jump, head down to Sunway Lagoon in Malaysia and try it yourself! Jump down 22m from above; the jump is as high as a nine-storey building! Jumpers will have 2 options; they can choose to either jump down individually or do the water-touch, which allows them to touch the water before the bungee cord pulls them back up again. Exciting isn’t it? Yes, it is exciting indeed! To join the fun, all jumpers must be at least 10 years of age, with a minimum weight of 35kg or maximum of up to 285 kg. Each jump will cost you RM100 (for non-MyKad holder) and RM50 (for MyKad holder). 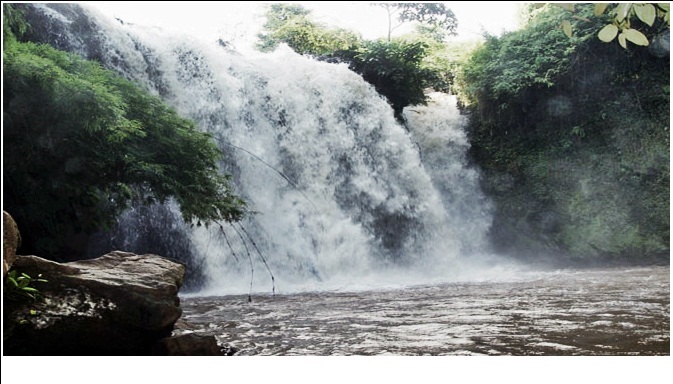 Hurry up and experience this adrenalin rush moment! 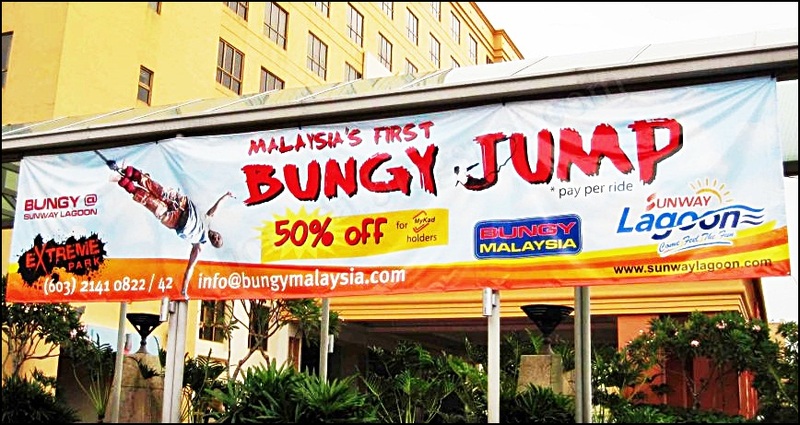 If you managed to jump successfully, you’ll be awarded with a Bungee Jump Certificate from Bungee Malaysia. 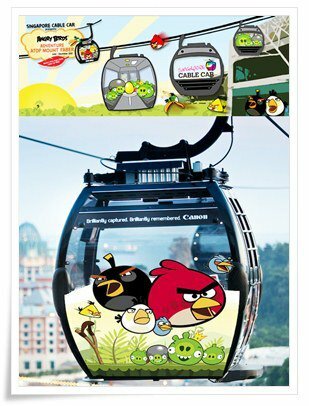 Angry Bird Cable Car in Singapore! To all Angry Birds fans out there, why not visit the World’s First Angry Bird Cable Car in Singapore? The ride will be available from June 2012. Take your friends and family for a ride of an Angry Birds Adventure, with Angry Birds plush companions and jingle playing in the background. You are never too old for this! 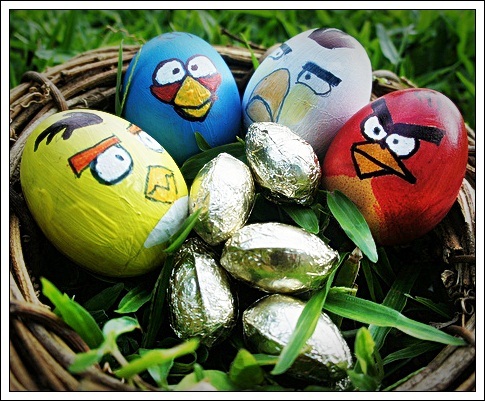 Take your children to paint some Angry Bird eggs during this coming school holidays. They can paint their favourite angry bird characters. This is one of the best time for you to notice your children’s artistic talent! There are Egg painting, Drawing and Colouring contest, Cable Car Museum Quiz, Balloon Sculpting, and 2 way Cable Car Ride. 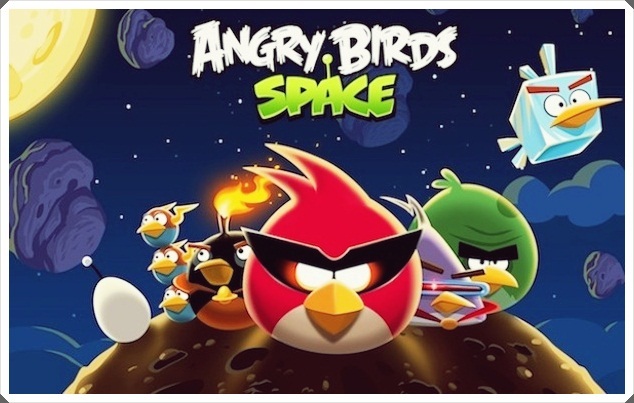 Let’s fly to space now and join in the Angry Bird Space Battle! 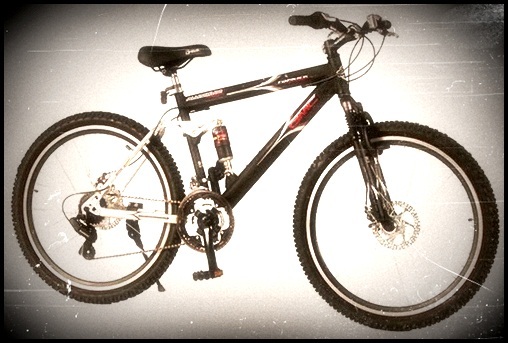 Let’s ride bicycles in Batam!